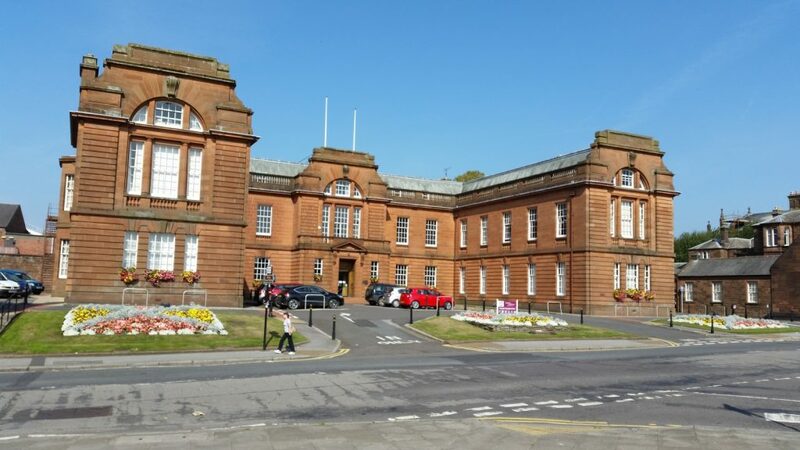 At the meeting of Dumfries and Galloway Council’s Policy and Resources Committee (24 January) Members will consider signing up to the Co-operative Party’s Charter against Modern Slavery and action the ten items set out in the Charter. The Co-operative Party’s Charter Against Modern Slavery goes further than existing law and guidance, committing councils to proactively vetting their own supply chain to ensure no instances of modern slavery are taking place. The Co-operative Party are a political party of the UK co-operative movement, which includes nearly 7,000 co-operatively-owned businesses across the UK. The Council Plan has a commitment to tackle the causes and effects of inequality and poverty. This includes a commitment to paying the Living Wage as a minimum for all employees and adult social care workers and rolling out the payment to employees working for our childcare and early years partner providers. • Refer any contractors identified as a cause for concern regarding modern slavery to the National Crime Agency for investigation.